It’s housed in a 1920s garage. Opening in March, Thornbury Picture House will be a new home for independent film in the north. 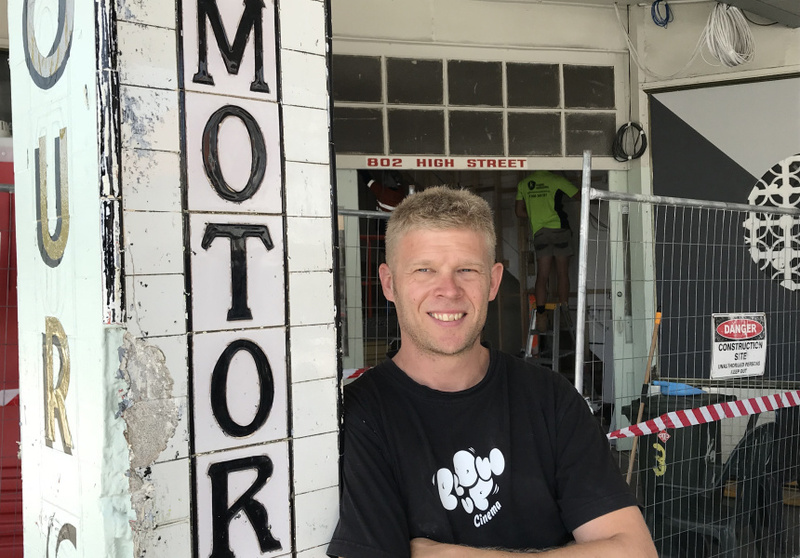 “Living in Brunswick and knowing the community in Melbourne’s north I kind of always knew that I wanted to do something out this way,” says Gus Berger the new cinema’s proprietor and former owner of the George Revival Cinema in St Kilda. 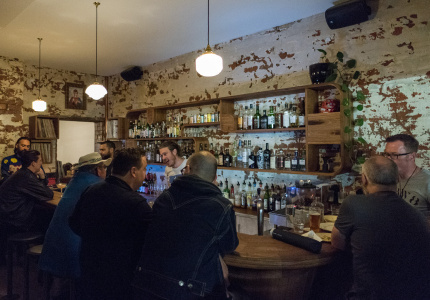 Housed in a converted 1919 automotive garage, the venue is intimate and built for comfort. 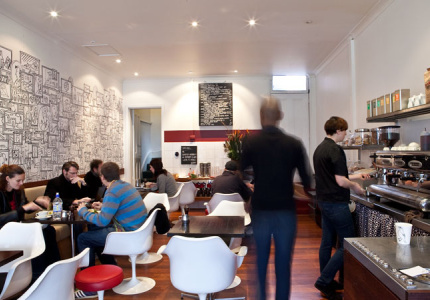 Fifty-seven large seats and a single 6-metre screen are backed up by a top shelf Krix 5.1 sound system. All tickets will come in under $20, on Wednesdays that price drops to $12. 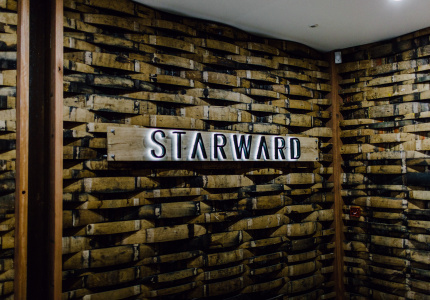 The downstairs bar designed by Julian Beattie (also responsible for the carpentry in bars like Uncle Joe’s will serve independent pours from Starward Whisky, and Stomping Ground beer among others. The programming will include a mixture of new independent films and cult classics and there are plans for a northside film festival. “I think it will be really interesting to revisit those cult and classic films such as Do the Right Thing, La Haine, One Flew Over the Cuckoos Nest, On the Waterfront or Blue Velvet because those films very rarely get shown in this area. If they work, we’ll make them a regular part of the program,” says Berger. But it won’t all be high brow, art-house releases, families will be given consideration, too. “I got taken to Watership Down as a child. I think I had pet rabbits at the time. I think Mum thought, ‘Gus will love this, it’s an animation about bunnies’. It absolutely scared the bejeezus out of me,” says Berger. Berger has a long history with the silver screen. He’s a filmmaker in his own right and also curates Red Hot Shorts, the long running short film event that currently screens at ACMI but will be moving to the new cinema. He plans to support the local industry with his new operation. 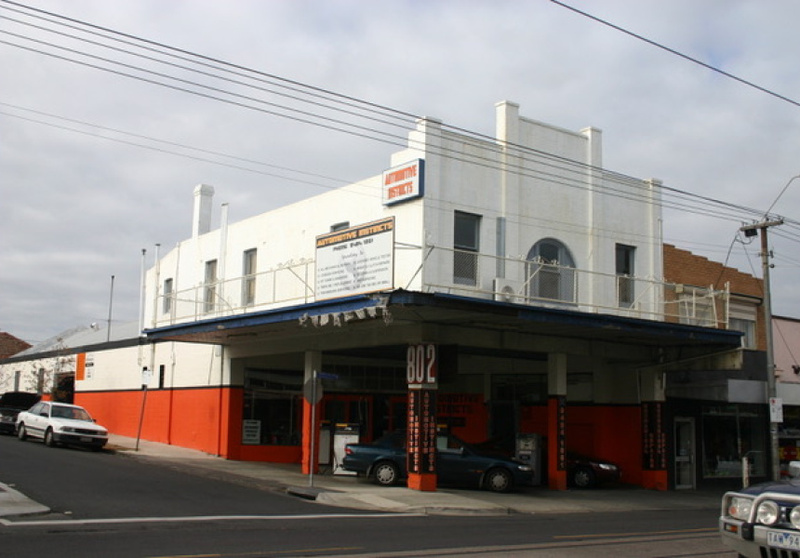 The Thornbury Picture House will open at 802 High Street, Thornbury. Bookings are available from early March.